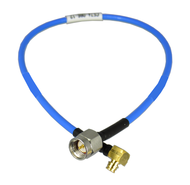 Most of these smp cable assemblies are spec'd through 18ghz. 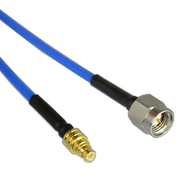 We offer sma to smp cable assemblies, and also smp to smp cable assemblies. Please click on a subcategory from the drop down menu above to find the exact smp cable assembly you need.